According to HMRC figures released last month, over 230,000 people have used the new pension rules, introduced one year ago, to access over £4.3bn in pensions saving. In the previous quarter, 67,000 individuals withdrew £800m. The figures above are taken from information voluntarily reported to HMRC by pension scheme administrators from 6 April 2015 to 31 March 2016. It is not mandatory for scheme administrators to flag these up as pension flexibility payments until April 2016. HMRC statistics cover ‘flexible payments’, which means partial or full withdrawal of the pension pot, taking money from a flexible drawdown account, or buying a flexible annuity. In April 2015, the private pension world underwent unprecedented changes as the government introduced significant new pension rules to give people the ability to access their private pensions savings how and when they want. The new rules came into effect just over a year ago and were/are, on the whole, beneficial for most savers. Take partial benefits from pension funds. The 2015 changes were the biggest shake up to UK pensions ever and, although mainly beneficial, they brought with them a number of complexities and new considerations for savers to make. 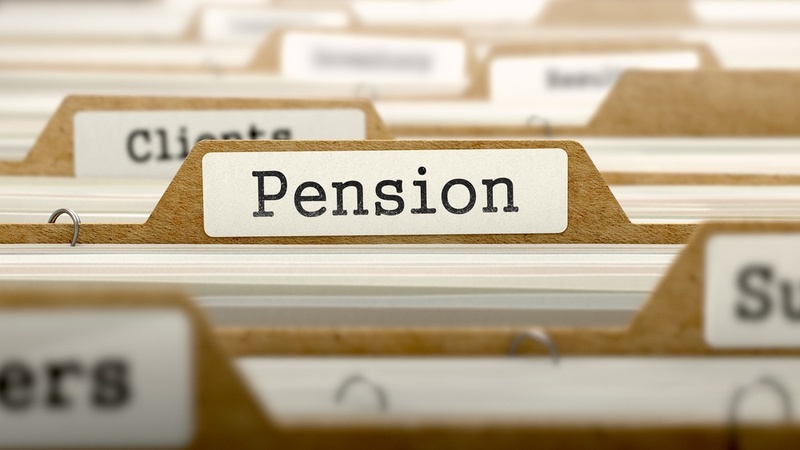 Understanding the pensions system can sometimes be a detailed and complex process, particularly when you are thinking about how you can make the most of the new pensions rules. The changes have given savers greater simplicity, choice and flexibility, making pensions a more attractive option for saving than ever before. The changes have also opened up exciting tax planning opportunities, both in regards income tax and inheritance tax. We recommend that you take your time to understand your options following the changes, and seek sound and proactive independent financial advice as what you decide now will affect the rest of your life. If you would like advice on the new pensions rules, including your tax implications, please contact us.